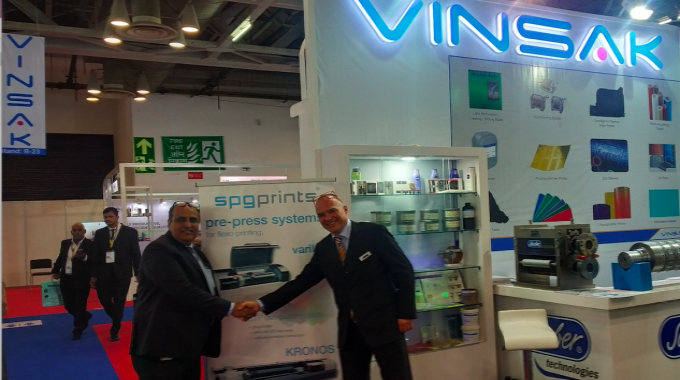 SPGPrints has appointed Vinsak as the new distributor for its flexo pre-press portfolio. 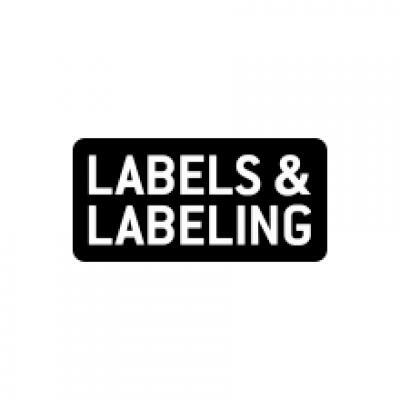 The portfolio includes Helios & Kronos direct laser engraving, variLEX CtP laser exposing technologies and conventional pre-press equipment for the label industry. Vinsak will handle sales and service for these products in the Indian sub-continent, Middle East and Africa. Stovec Industries will continue to handle the screen portfolio of SPG Prints including RotaLENS.